we will not go under any cloud. 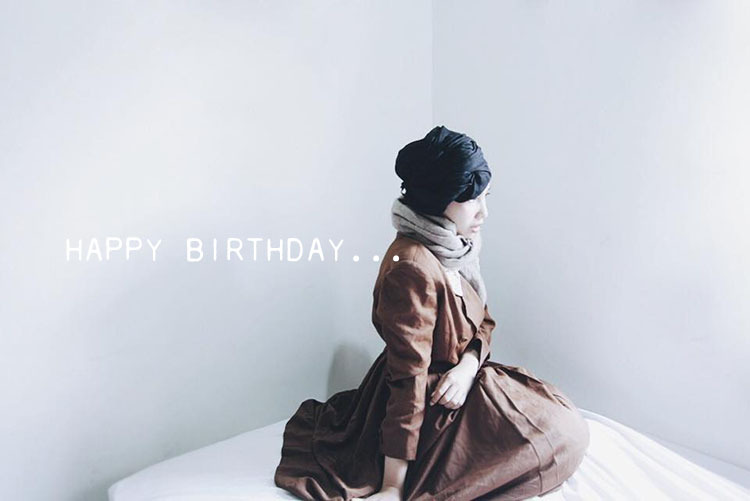 26 years ago you was born to this world peacefully, surrounded by lovely family. Thank Allah for all the blessings and guidances through your life. Wish to be close to Allah all the rest of your life. Amin. Also thanks to all the lovely birthday wishes and gifts you've got today. Alhamdulillah. Syukran. 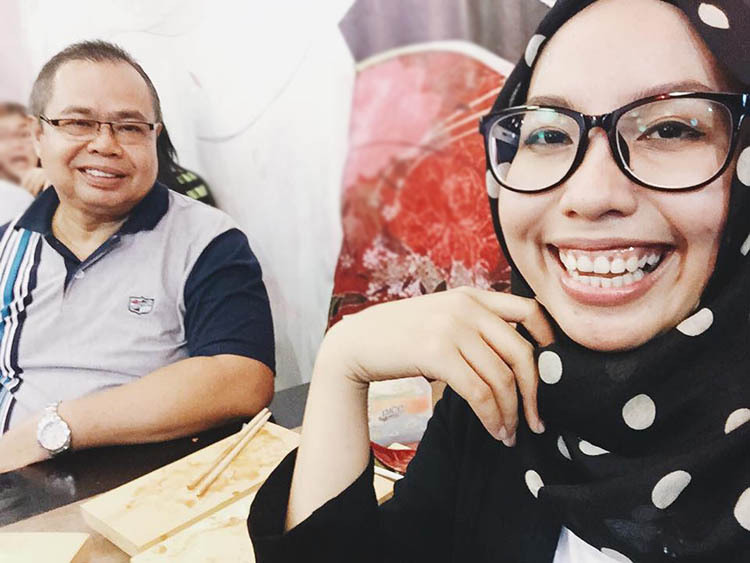 Mom and Dad asked you to go out, made a little celebration eating your favorite food, sushi at Zushioda Jambi. You know that your happiness was not complete, you really miss your sister, Mei, because she's already go back again to Korea. Though she sent you a super cute birthday message and a lovely gift (I'll share about my birthday gifts and Zushioda Restaurant at another blog post). Once again, happy birthday Yulia. I'm sorry. Have been incommuncado for quite a while ( holidays and self inflicted cut off from internet :)). So I hope you will accept my apologies. May the year leading up to your next birthday anniversary be one of a lot of happiness and success! 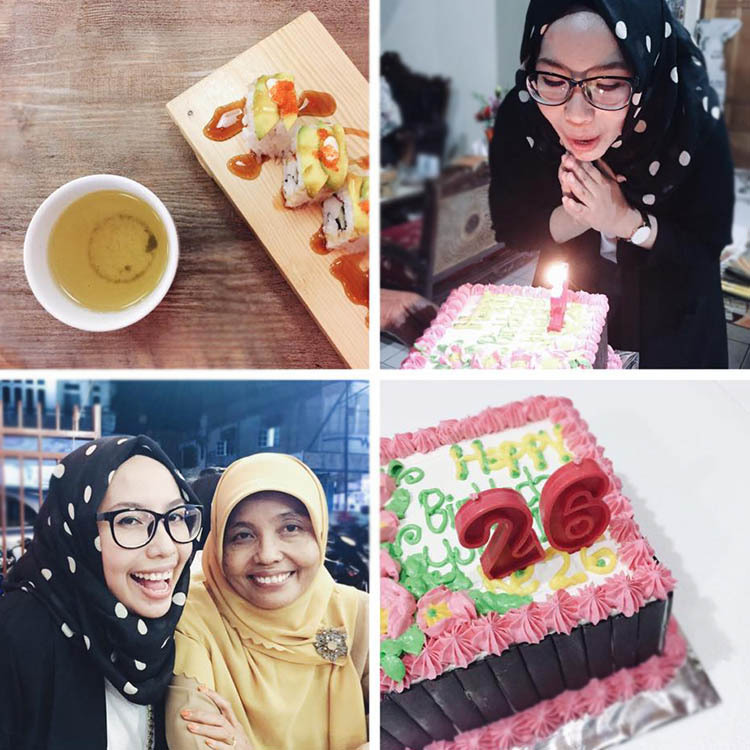 Telat saya datang ke blog ini, tapi sebagai perkenalan, tidak terlambat kiranya saya mengucapkan selamat ulang tahun, moga tambah sukses dan lancar urusan.